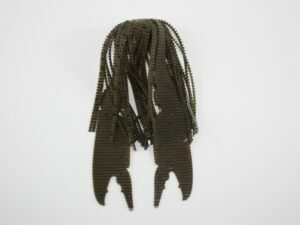 New for the season!! 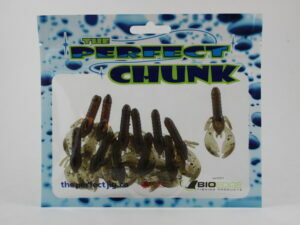 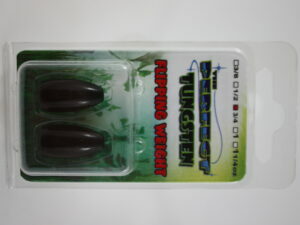 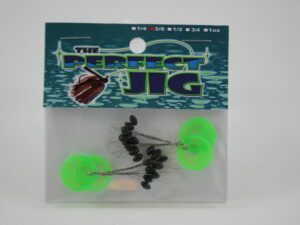 at 4” long, in bulk packs of 15, the perfect flipping bug is not your average creature bait. 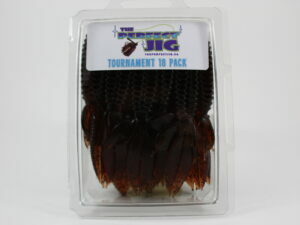 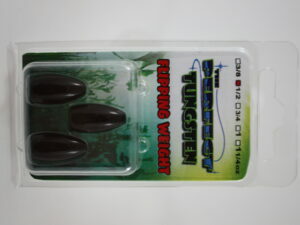 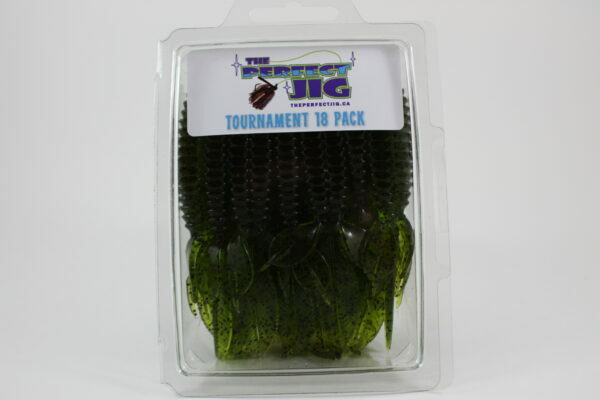 Infused with the natural scent of bio-edge crawfish and its smaller than average profile, this creature bait makes a fantastic texas rig or a jig trailer.